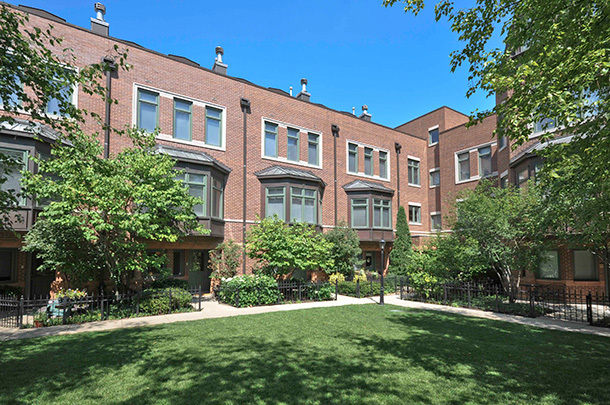 Park Boulevard has revitalized the site that once was home to the Chicago Housing Authority’s Stateway Gardens public housing complex. 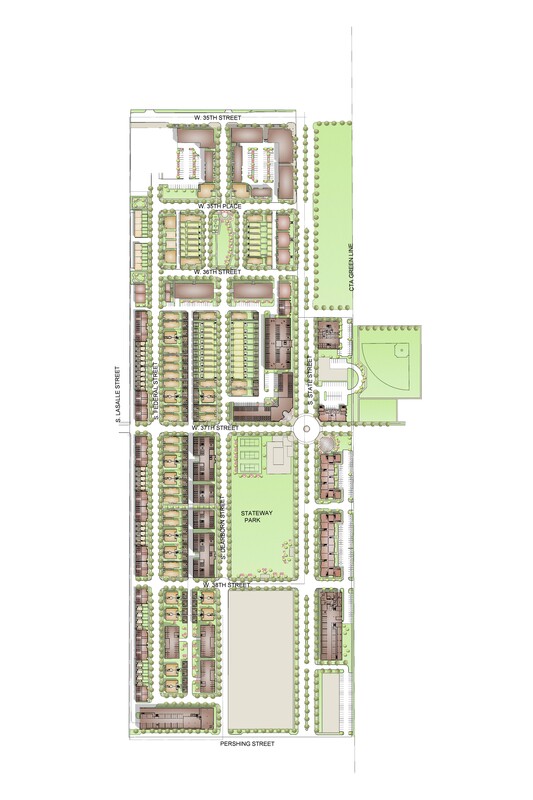 The new award-winning master plan creates a cohesive community, including parks, shops, a neighborhood school and several distinctive, contextual housing styles of various scales. 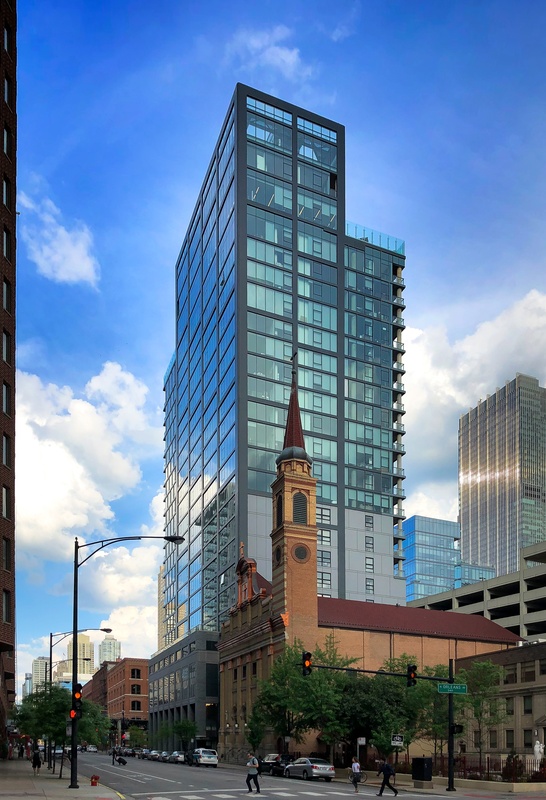 The developer’s vision for this project included building designs representative of a mixture of architectural styles evolving over time similar to the broad architectural context found throughout Chicago. 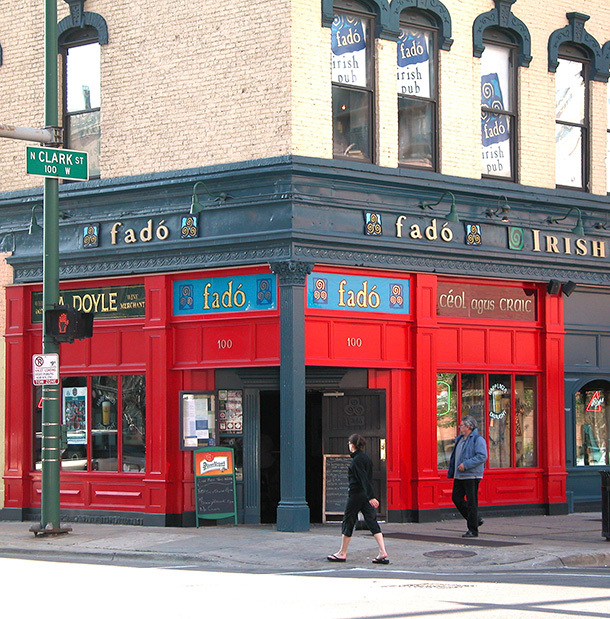 To accomplish this goal, the developer retained seven architects. 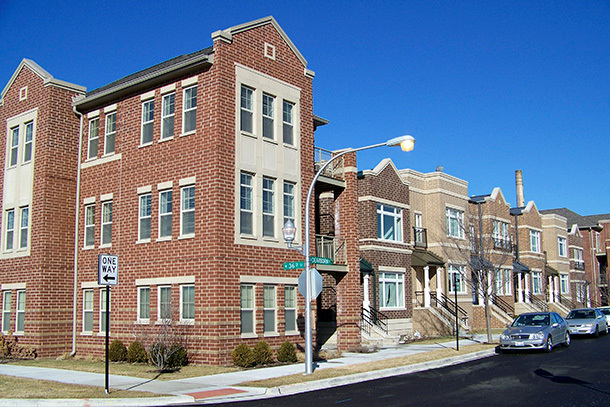 Through this unique and successfully collaborative process, FitzGerald worked alongside and coordinated with other design firms, city agencies, the mayor’s office and the local resident group to create a variety of townhouses, attached single family rowhouses, three- and six-flat walk-ups and mid-rise buildings for rental and for-sale units—seamlessly integrating CHA, Affordable and Market-Rate unit types. Though seven design firms were commissioned, a single general contractor was tasked with the construction of the multiple buildings of the first phase, presenting sizable coordination challenges. With a spectrum of different details for similar field conditions, the GC was further concerned about the potential for quality lapses and the heightened risk of errors from building to building. As a solution, the GC further commissioned FitzGerald Associates to provide typical details for water infiltration and proper building envelope closure systems for all of the designs on the site. 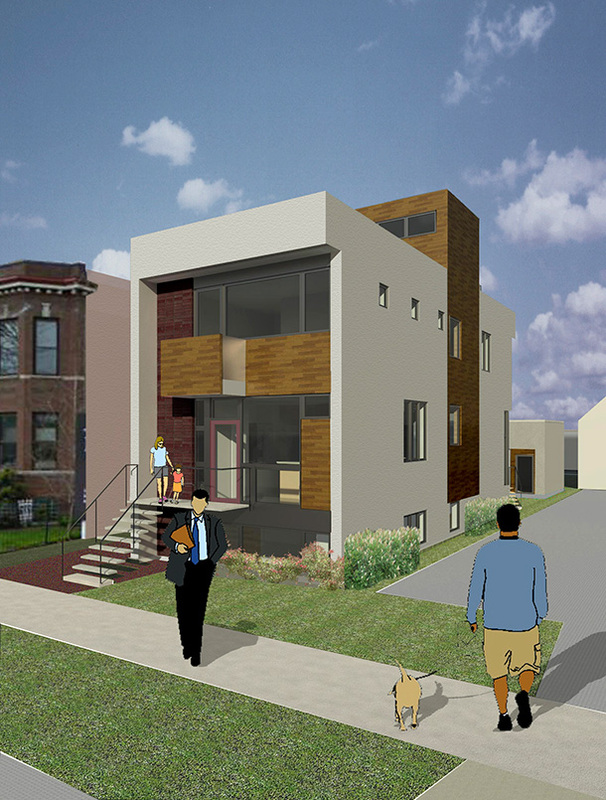 1,200 dwelling units in addition to other off-site parcels contemplated by the development team.